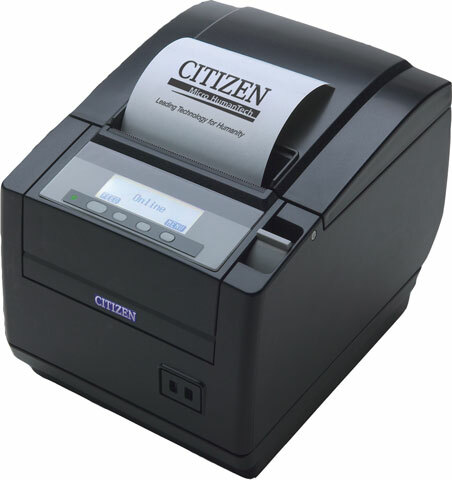 The Citizen CT-S801 is the first in a new line of revolutionary "Intelligent" printers, featuring the industry's first POS printer with a back lit graphic LCD display that communicates with you. It is ideal for a variety of applications from retailers, end users, resellers and software developers in any location or environment, the unit has increased functionality that opens doors to the universe. Out of Paper? The two-line LCD display alerts you: "Paper end" "Please change paper." Alternatively, if the front cover is open "F cover open" "Please close front cover." 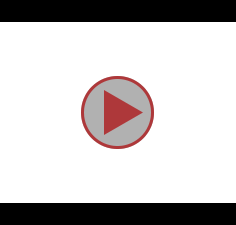 The included software allows you to customize, change or edit the display message on the LCD. Taking you straight to the cutting edge of technology, the CT-S801 moves at a previously unseen velocity of 300 mm per second, providing the fastest printing results for customers. 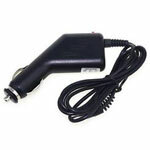 In addition, the CT-S801 can send the printer status back, has an USB-Hub interface to hook up another input device such as a signature or PIN pad or biometric scanner (fingerprint reader) to the CT-S801 printer, not to the PC.